Studies show that certain BP’s require years of exposure to high temperatures to successfully break down. 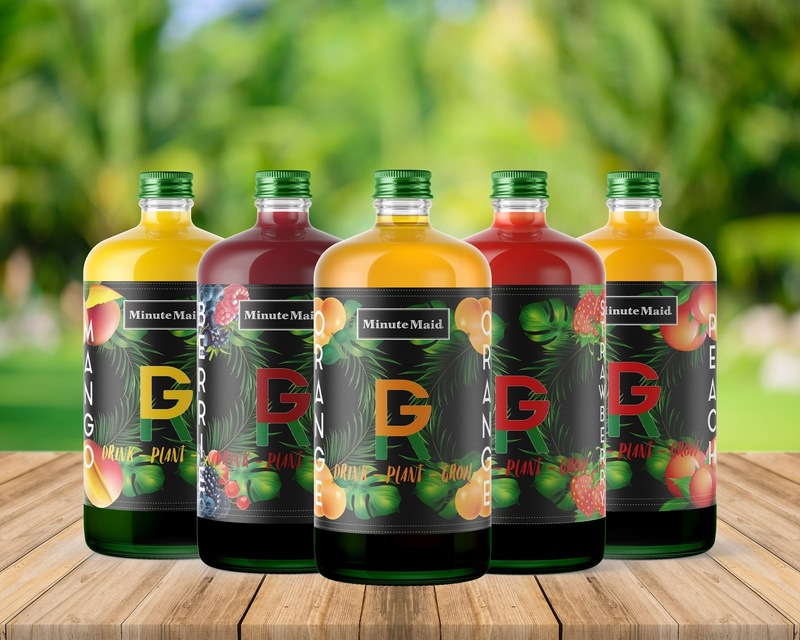 By implementing sugar-plastic into select products, Minute Maid provides the opportunity for re-using each bottle in a unique and surprising way. 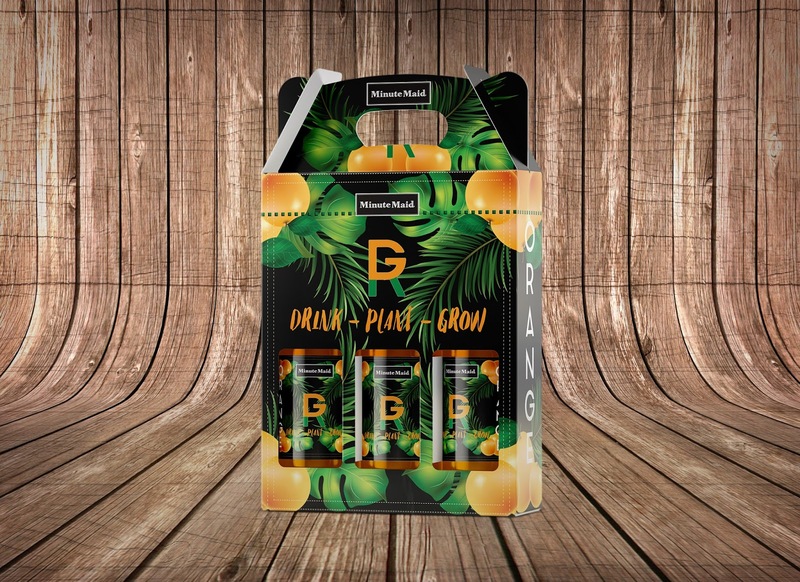 Turning the GR Bottle upside down and dropping the seed embedded cap into the bottom of the container, consumers can plant everything into the ground and watch as nature take it’s course. 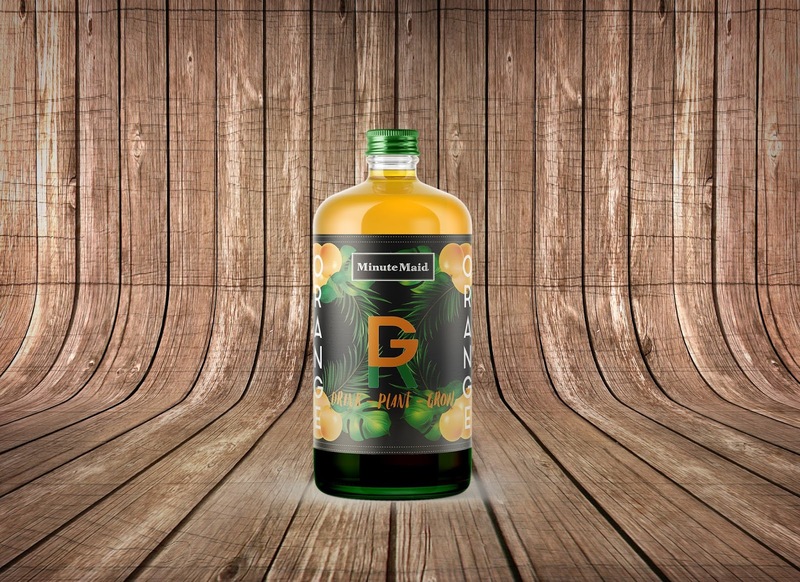 Within 3 weeks of the GR Bottle dissolving, the seeds benefit from the sugar surrounding them and blossom into healthy, budding plants. The bottle is full made ground breaking sugar-plastic technology, this bio-degradable container has more to it than meets the eye.